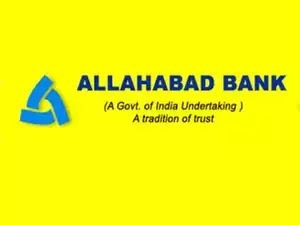 Allahabad Bank has increased its marginal cost of funds based lending rate (MCLR) by 10 basis points (bps) for all the tenors with effect from July 1, 2018. With this, one year MCLR of the Bank now stands at 8.45% per annum (p.a.). The Bank has also increased the overnight, 1 month, 3 month and 6 month MCLR to 7.95% p.a., 8.05% p.a., 8.25% p.a. and 8.30% p.a. respectively. Moreover, 2 years and 3 years MCLR has also been increased to 8.65% p.a. and 8.75% p.a. respectively.